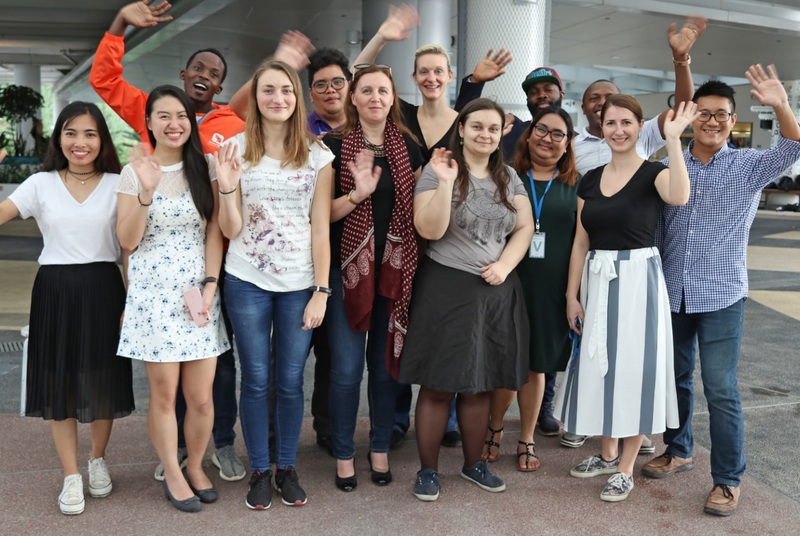 mYouth 2.0 official start was the Kick-Off meeting that gathered all partner representatives in Singapore in the period between 28th and 31rd of January 2018. The partners attended this meeting to discuss and agree on all project activities within mYouth 2.0 Project. Each partner presented their timeline for action – from announcing the National Mobile App Competitions to attendance on further international events within the project. 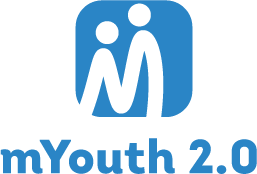 The Kick-off meeting offered a good start for the mYouth 2.0 project which will open doors to the global youth to directly engage in building strong digital skills and competences through online training for mobile apps, and further build-up with business and entrepreneurship skills. Furthermore, during the Kick-off meeting, partners agreed also on information flow, online communication among each partner and Mladiinfo International, as the organization who coordinates all project activities – 12 contact points in each of the countries were established, which will aid the implementation of all project activities. Partners discussed the level of cooperation, divided further tasks and discussed the estimate outcomes of the project activities.